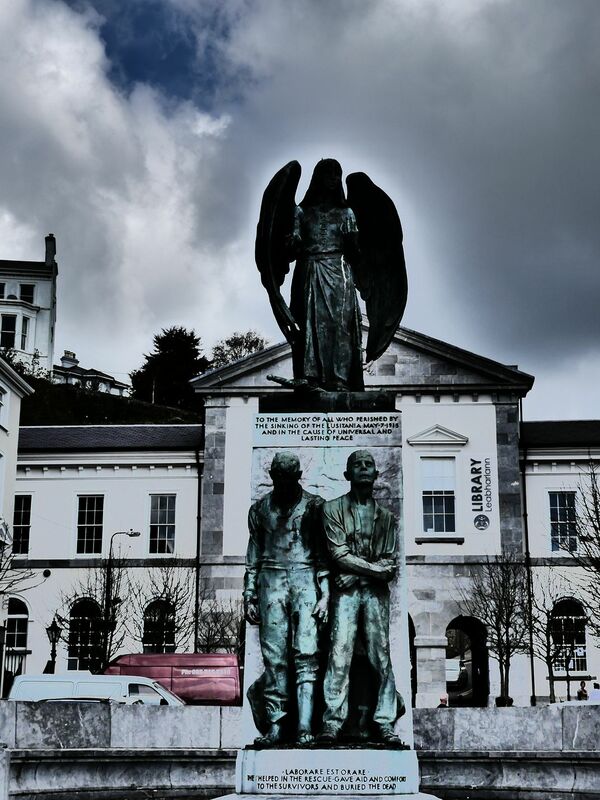 I was touched by this statue in the port town of Cobh Ireland. The Lusitania sunk off the coast of this town in 1915 and 1,198 people perished. Date Uploaded: Nov. 29, 2016, 10:53 a.m.